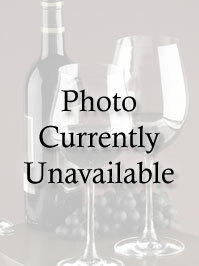 This wine is full-bodied and rich, with dark fruit flavors of blackberry and black cherry. A solid structure with nice acidity and soft tannins. 60% Merlot, 40% Corvina.